Central Board of Secondary Education (CBSE), National Eligibility Test (NET) for determining the eligibility of Indian nationals for the Eligibility for Assistant Professor only or Junior Research Fellowship & Eligibility for Assistant Professor Both in Indian universities and colleges. 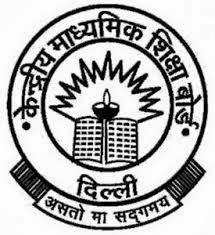 CBSE will conduct NET in 83 subjects at 88 selected NET Examination Cities spread across the country. How to Apply : Apply Online at CBSE NET website from 12/04/2016 to 12/05/2016 only.